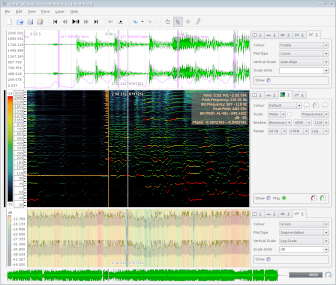 Sonic Visualiser, a free application for viewing and analysing the contents of music audio files, has been updated to version 2.5 for Windows, Mac OS X and Linux. One day a selfdriving car will forget about the passengers and go in holiday alone. Ich warte darauf, dass ein selbstfahrendes Auto mal die Passagiere vergißt und allein in den Urlaub fährt.